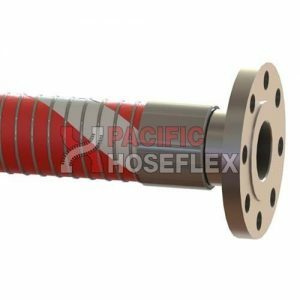 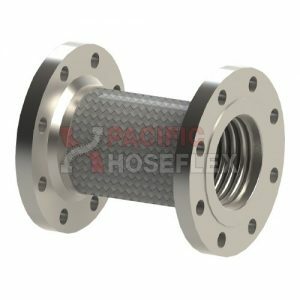 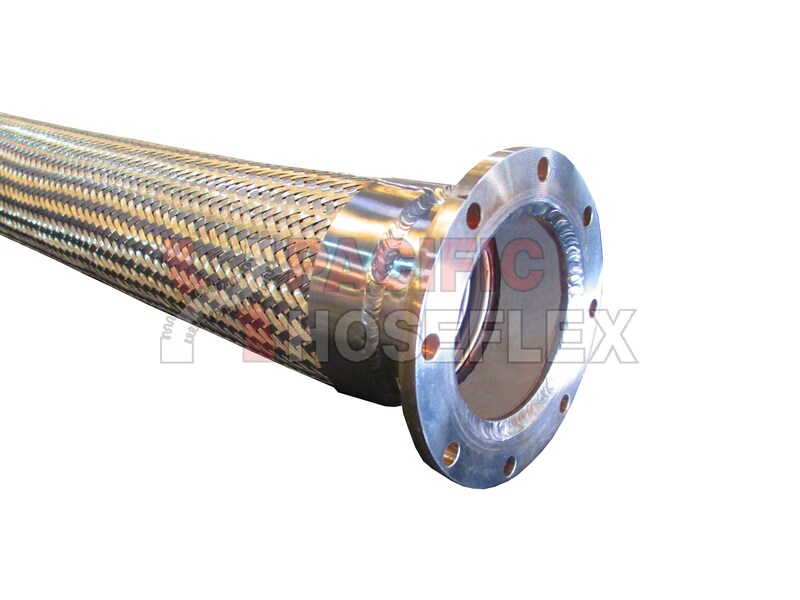 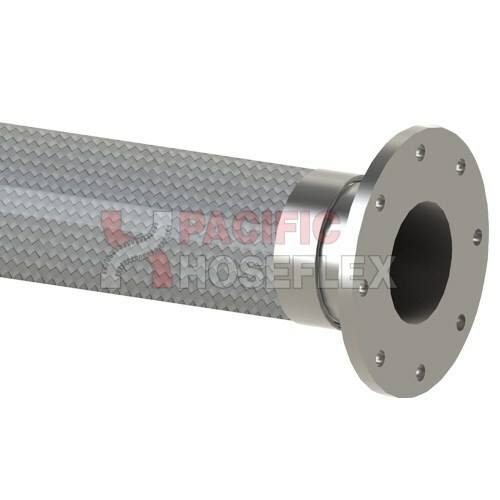 Flexible stainless steel convoluted hose with TTMA flanges. 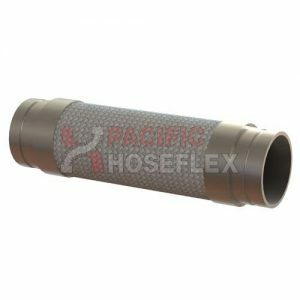 Generally supplied in flexible corrugated stainless steel for longevity they can also be supplied to code hose specification. 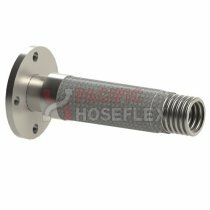 Standard Lengths 1800mm and 2000mm flexible drop hose with 4” TTMA flanged ends forms an important part of the overhead bottom loading arm. 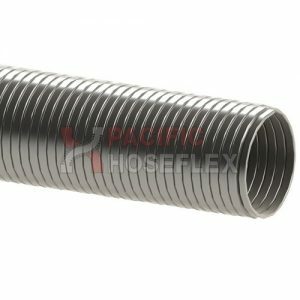 Generally supplied in flexible corrugated stainless steel for longevity they can also be supplied to code hose specification.